It don’t mean a thing if it ain’t got that bling. 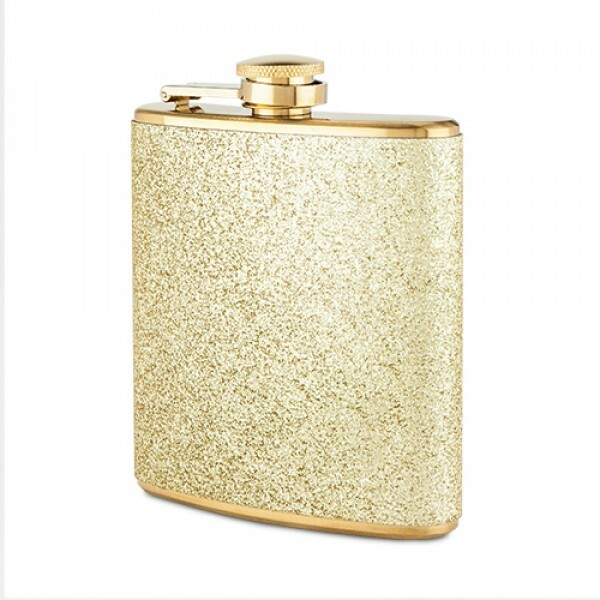 Hence this super-fly glitter flask that’s pure gold from head to toe. It holds six ounces (pick your poison! 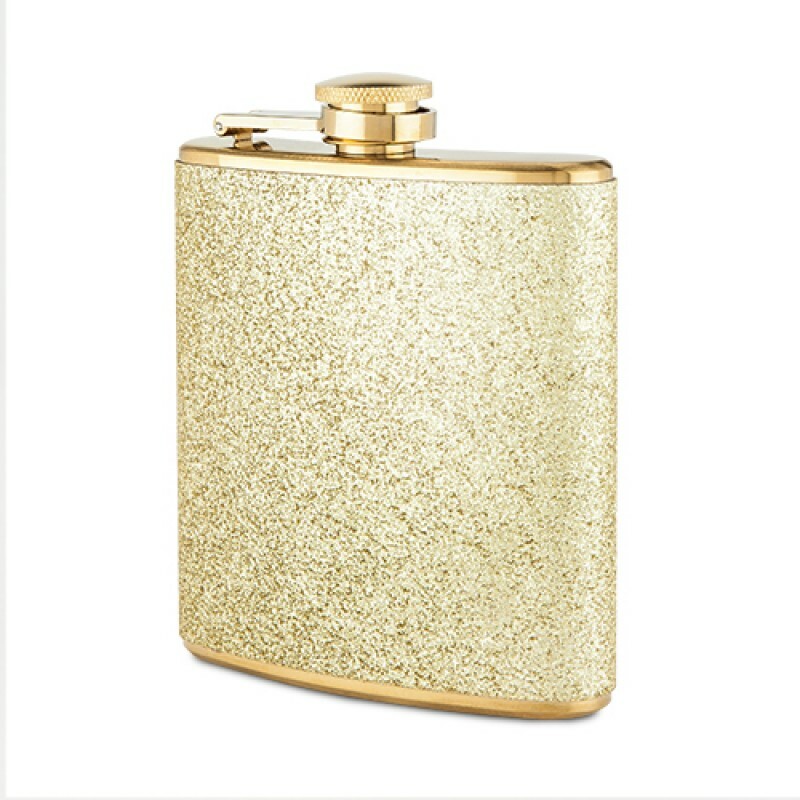 ), juuust enough to get you through whatever it is you’ve got a flask for. Go ahead—do something crazy.